You will be sent a serial code for your purchase via email, then please follow the steps below to; authorise, download and install your purchase of an Applied Acoustic Systems product. 1. Login to your account at https://www.applied-acoustics.com or if you do not have an account then please create one. 2. Once logged in go to the following section; Register Products https://www.applied-acoustics.com/portal/package/ and you will be prompted to enter your 'package key' or 'serial number'. 3. After the product is registered, you can then download the software for the platform of your choice. We will be doing this installation guide on a Mac. 4. When the 'package key' or 'serial number' is registered to your account, it will show your serial number to authorise the product. 1. 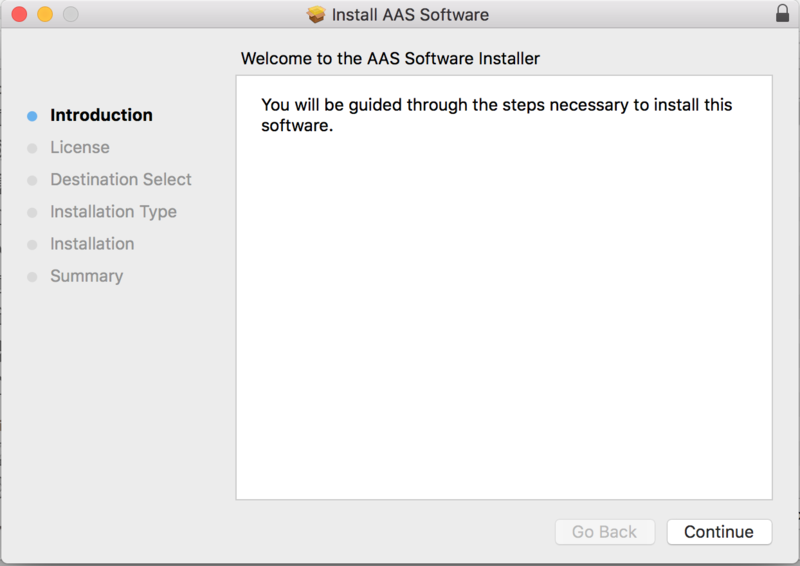 Run the installer(s), of which you have just downloaded from the AAS website. 2. 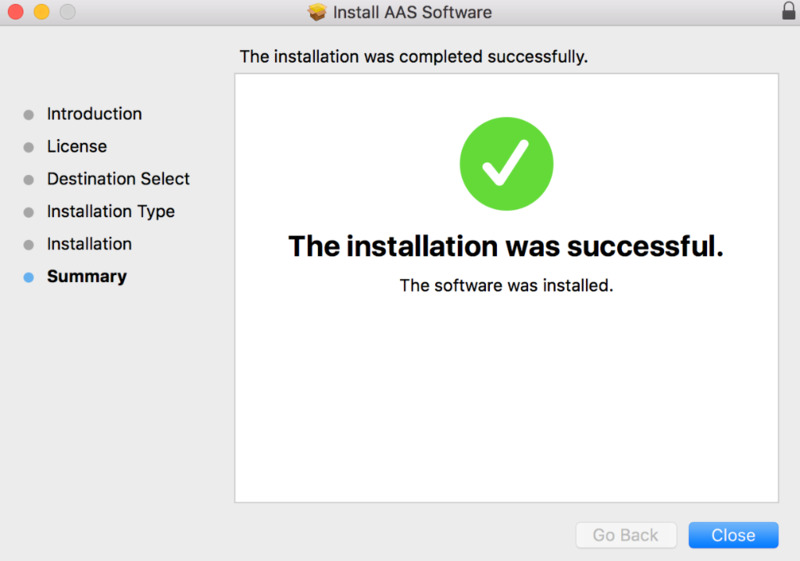 This will automatically run the install process (Windows and Mac), start the installation process and once it is completed press 'close' or 'finish'. 3. Once the installation has finished, please load up your chosen DAW, this will then scan the newly installed plugin(s). We will be using Logic Pro X in this example. 4. The installation has now been completed, open your new purchase and enjoy Applied Acoustic Systems.